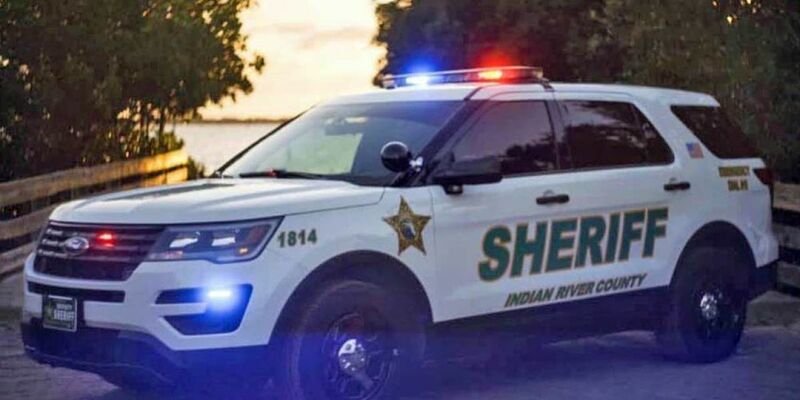 FELLSMERE, Fla. -- The identity of the body recovered from the back yard of a home in Fellsmere last week has been released. An autopsy positively identified the body as that of missing Sebastian man Brandon Gilley. His death is now officially being investigated as a homicide. Indian River County Sheriff Deryl Loar stated, "Since his disappearance, our detectives have worked to find out what happened to Brandon. Now that we have located the body of Mr. Gilley, our efforts are focused on bringing his killers to justice, which will ultimately bring closure to his family. Detectives are conducting interviews with witnesses and suspects as our efforts are now dedicated to making an arrest." Gilley's remains were found buried in the back yard of a home in the 12900 block of 100th Lane during the execution of a search warrant. Detectives said they were aware that the residents of the home had previously supplied drugs to Brandon Gilley.